Enjoy the close proximity to Manhattan and luxury living in your new home! 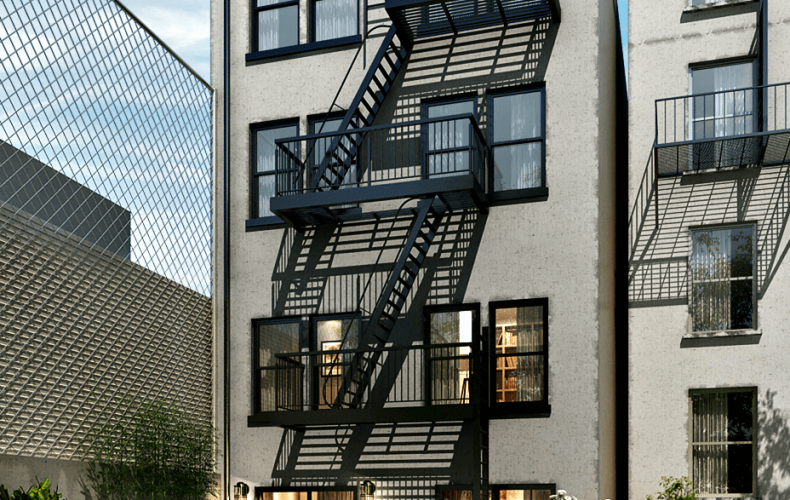 Located in the Boerum Hill neighborhood, one of the hottest parts of Brooklyn, 377 DeGraw is a three-family townhome which will soon be converted into a three-unit high-end condominium development. The property is more specifically located on Degraw Street between Smith & Hoyt, where Cobble Hill meets Boerum Hill, and benefits from being just 2.25 miles southeast of Manhattan, 1.5 miles from the Brooklyn Bridge, and 1.25 miles from Barclays Center, which is surrounded by numerous modes of transportation. Additionally, there are a number of subway lines located within 0.25 miles of the property. 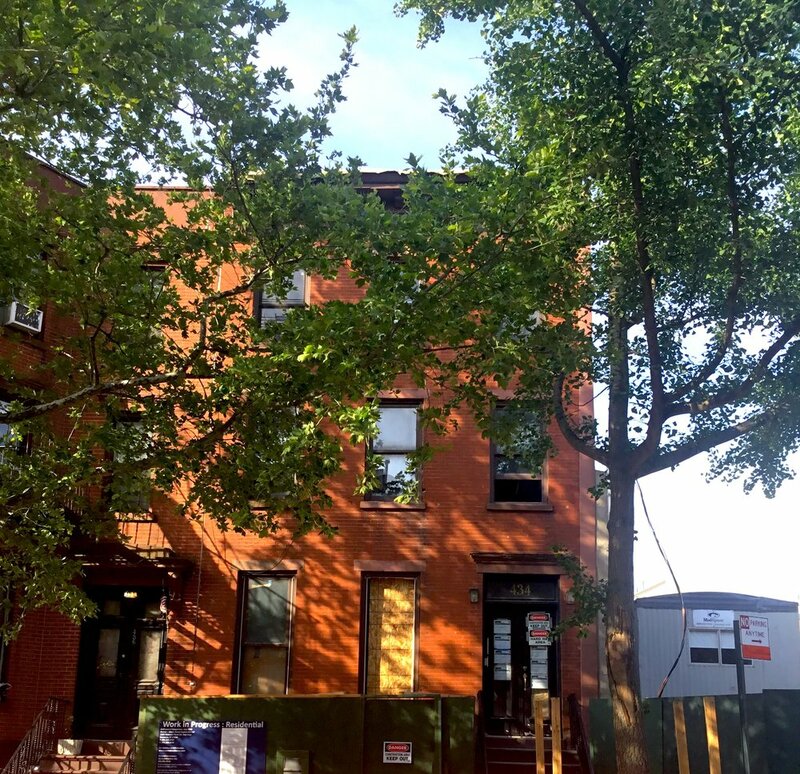 Located in the Carroll Gardens neighborhood of Brooklyn, 434 Union St. is a four-unit multifamily property which will be renovated into a boutique three-unit high-end condominium development. Specifically, this property is located between Bond & Hoyt, just ≈2.5 miles south of Manhattan, ≈1.5 miles from the Brooklyn Bridge, and also a short walking distance to numerous subway lines, making an easy commute to anywhere in the Big Apple. 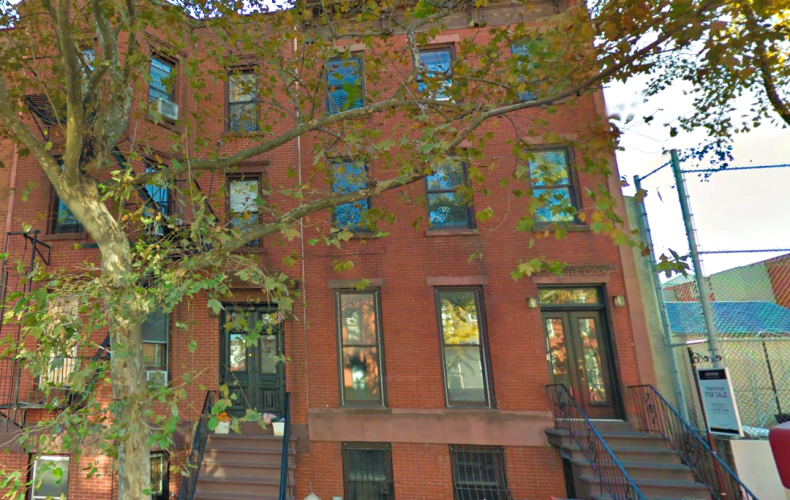 Located in Brooklyn, this three-family townhome will be converted into a three-unit high-end condominium development. This property is located on Baltic Street, between 4th & 5th Avenues in Park Slope. It is just 3.5 miles southeast of Manhattan, 2 miles from the Brooklyn Bridge, 1 mile from the Grand Army Plaza & Prospect Park, and just 0.4 miles from Barclays Center, which is surrounded by numerous modes of transportation, including nine different subway lines, making for an easy commute throughout NYC.